"The greatest record man of all-time." 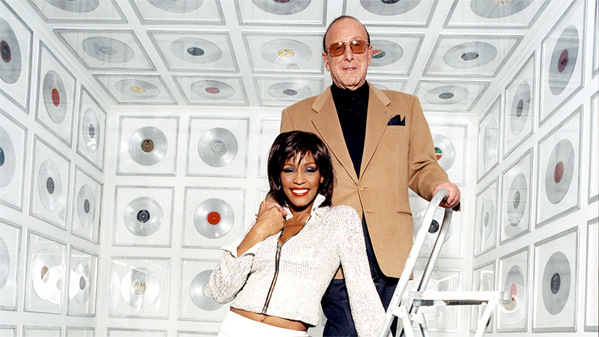 IM Global has unveiled the official trailer for a music documentary titled Clive Davis: The Soundtrack of Our Lives, profiling the life and work of Clive Davis. Davis is a music executive known for finding and turning many great artists into legends, by supporting their music and knowing how to make hit songs. The doc takes a look at his historic career, starting at at Columbia Records through his trailblazing work at Arista Records and J Records. It's Sean "P. Diddy" Combs who, at the end of this trailer, actually says that Davis is responsible for the "soundtrack for our lives", hence the official title of this doc. There seams to be a great amount of fantastic music docs these days, and this is yet another one to add to the queue, especially if you want to see a unique perspective from inside the industry. 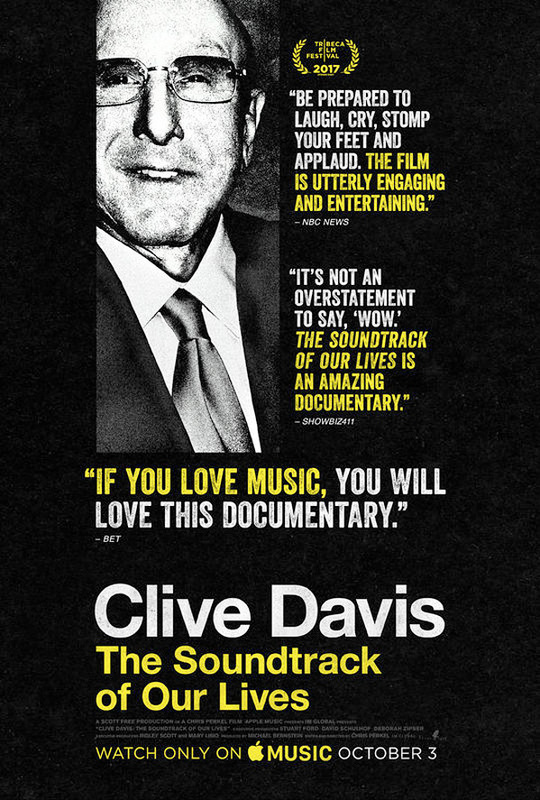 Documentarian Chris Perkel catalogues the life and successes of iconic music executive Clive Davis, from his miraculous start at Columbia Records through his trailblazing work at Arista Records and J Records, with a heavy dose of outstanding music sprinkled in between. More than mere biography, The Soundtrack of Our Lives is a guided tour of cultural revolution from the ’60s to the rise of hip- hop, led by a man who consistently caught the next wave before everyone else—if he didn’t just create the wave himself. The Soundtrack of Our Lives will be released October 3 on Apple Music. Clive Davis: The Soundtrack of Our Lives is directed by American filmmaker Chris Perkel, of the doc The Town That Was previously, and a number of shorts. This first premiered at the Tribeca Film Festival this year. IM Global will release the doc in select theaters starting September 27th later this month, then hits VOD in October. Who's interested?